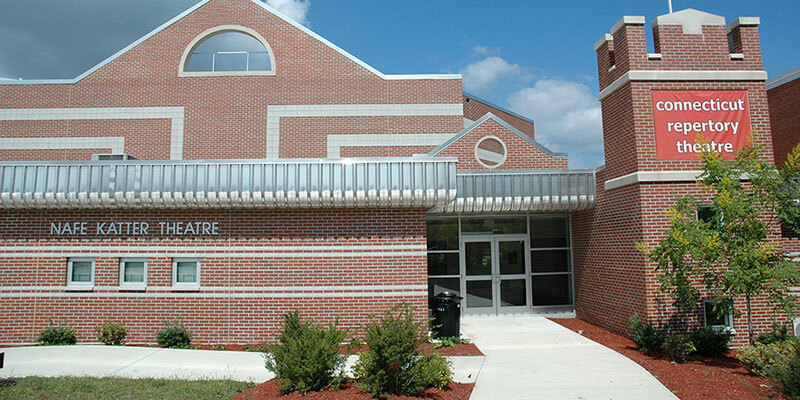 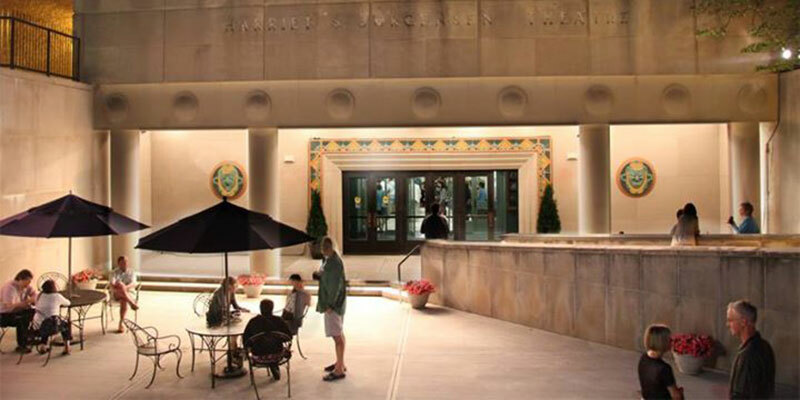 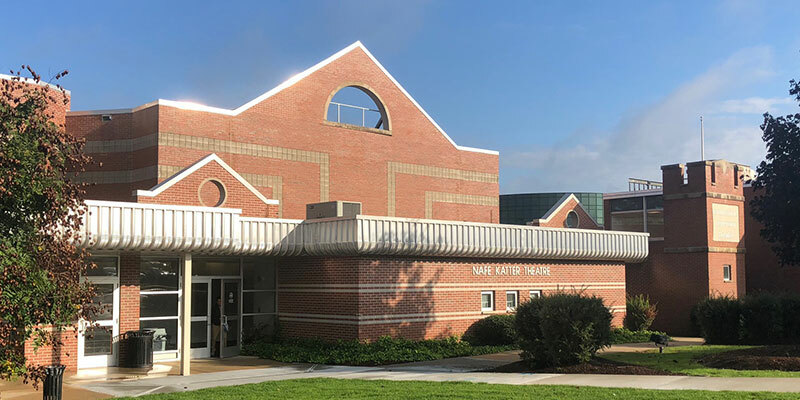 The Department of Dramatic Arts at the University of Connecticut offers intensive degree programs to prepare individuals for the numerous careers in theatre. 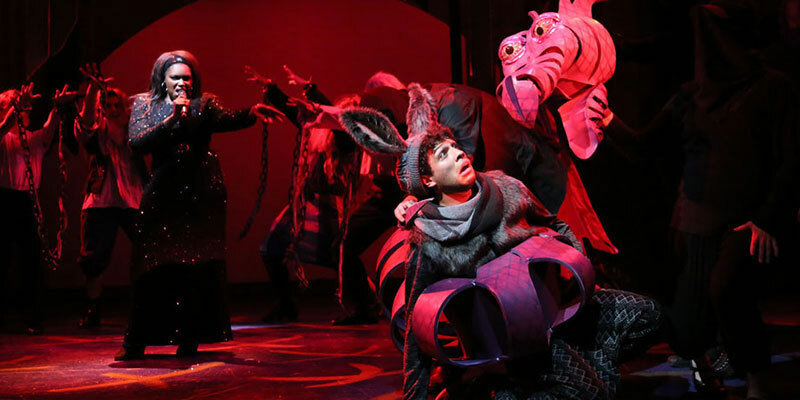 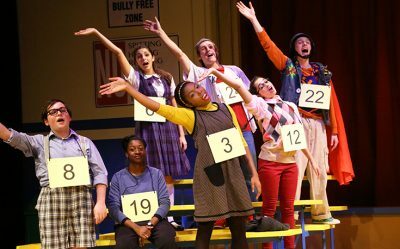 To enrich the classroom and studio training students are provided maximal opportunities to obtain professional level production experience through active participation in plays produced by its theatre production arm, the Connecticut Repertory Theatre (CRT). 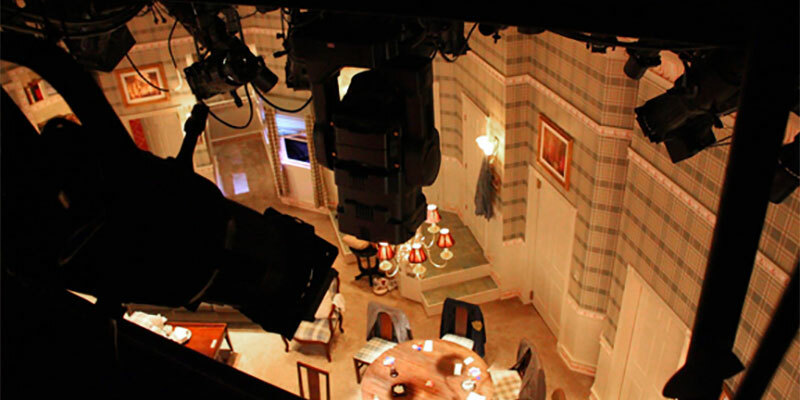 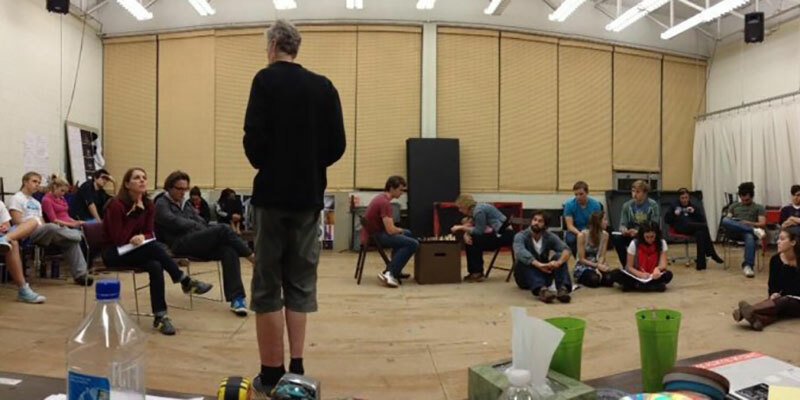 CRT currently produces in three different performance spaces. 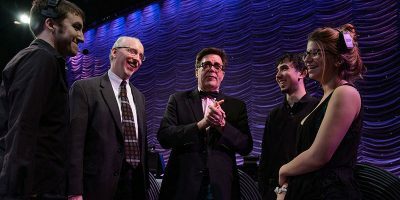 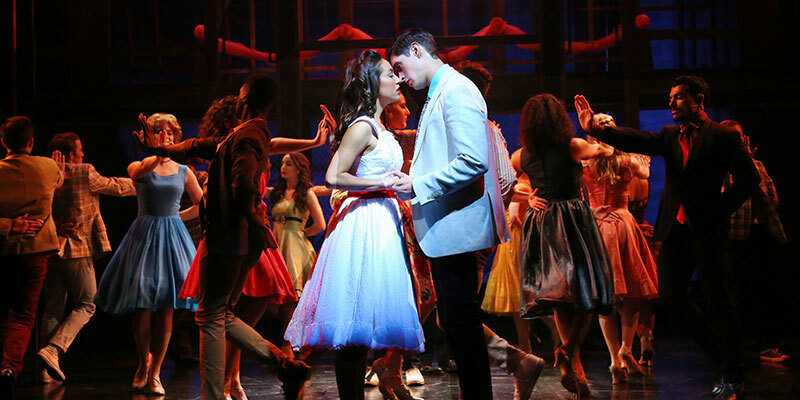 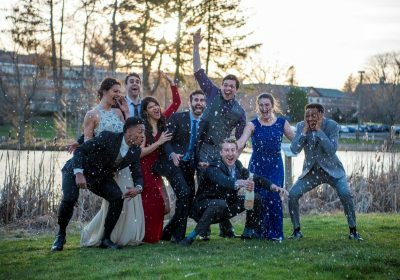 The production season has a typical rhythm each semester of a mainstage show (Katter Theater - thrust), StudioWorks show (Studio Theatre) and a mainstage (Harriet S. Jorgensen – proscenium). 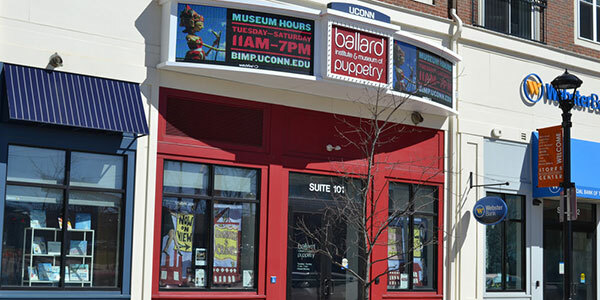 The Ballard Institute curates and produces exhibitions of puppetry, both at the Ballard Museum and for touring across the United States. 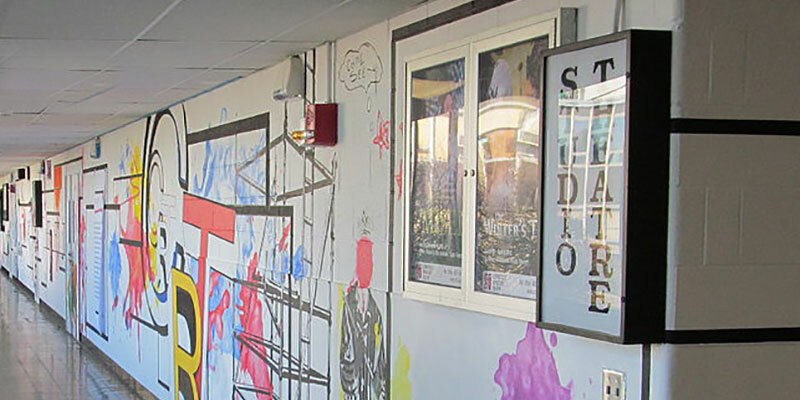 The Institute also offers workshops, museum tours, artists’ forums, film showings, performances, and other events and programs that promote the art of puppetry as a twenty-first-century art form with deep historic and global roots.